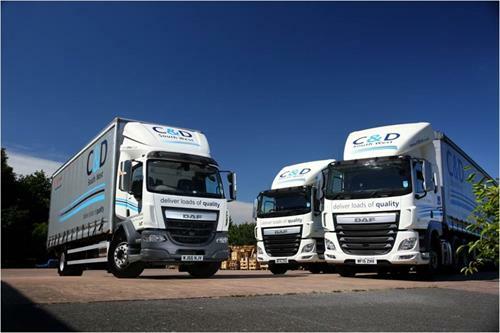 C & D South West are your local logistical solution, specialising in palletised distribution and storage. 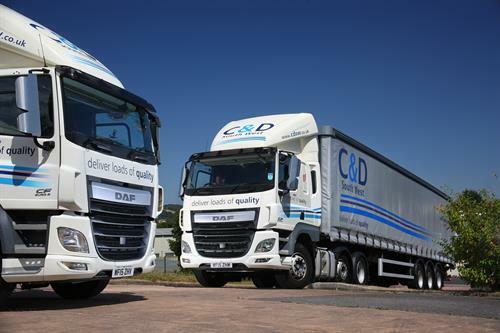 Our ethos is all about delivering loads of quality. 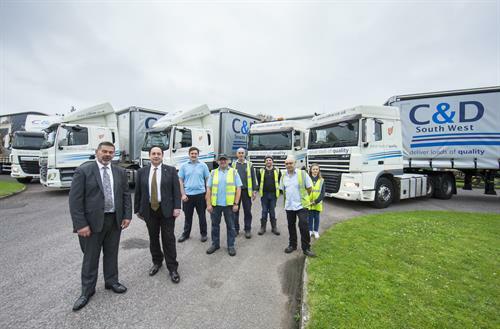 C & D South West has been associated with the West Country for over 40 years, going back to when the M5 motorway finished at Tewkesbury! 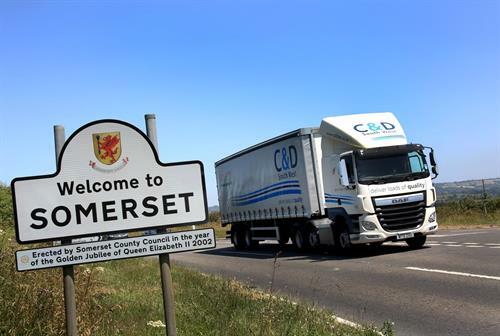 With our depot based out of Chard, Somerset, we are close to the major routes in and out of the South West. We are a ‘people’ company, family owned with many long-standing employees. We pride ourselves on having a track record of satisfied customers and our mission is to deliver a quality service every time. 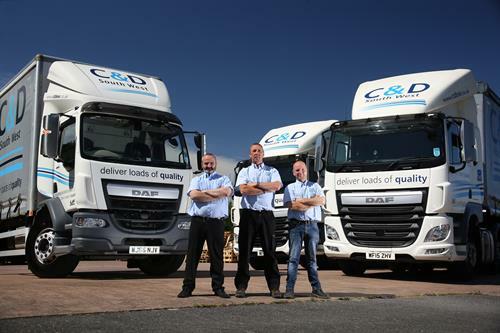 Darren Hammond, the Managing Director of C&D, has over 30 years experience in providing transport and logistics services and has followed in his father’s footsteps. The family were founder members of the PalletForce network, today operating as a Founding Member Depot. 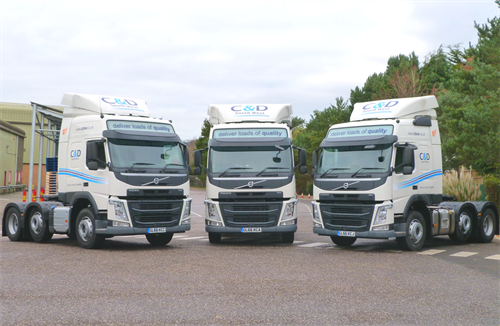 We offer experience, expertise and local knowledge but, additionally, continually invest in our business to ensure we have a modern fleet of reliable vehicles, well trained staff and efficient back-office administration systems. 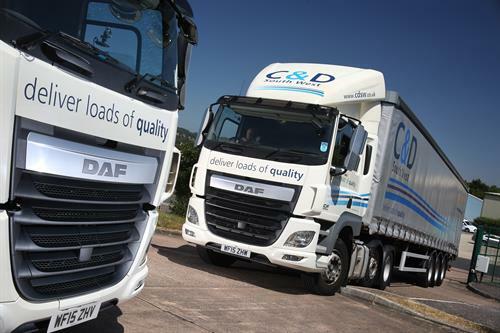 We aim to be flexible, moving loads from single pallet consignments through to full loads, not just in South West England but across the UK, Europe and beyond. Our value added services enables a 24/7 operation so you can contact us at your convenience; our online track and trace facility, allowing you to pinpoint your consignment at any time. 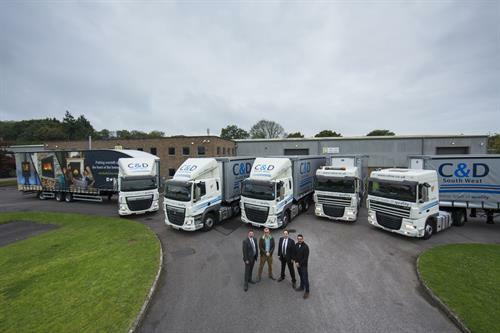 Our warehouse and storage facilities allows for totally flexible solutions for moving goods into and out of the West Country. For any enquiries regarding our services, please do not hesitate to contact us. Follow SAT NAV to TA20 2BB, We are opposite Numatics on the Millfield Industrial Estate!